The anecdotal story described below is one individual’s experience. This article is not intended to provide medical or nutrition advice. Always seek the advice of a physician or other qualified health provider before beginning any physical fitness or health and nutrition related activity. 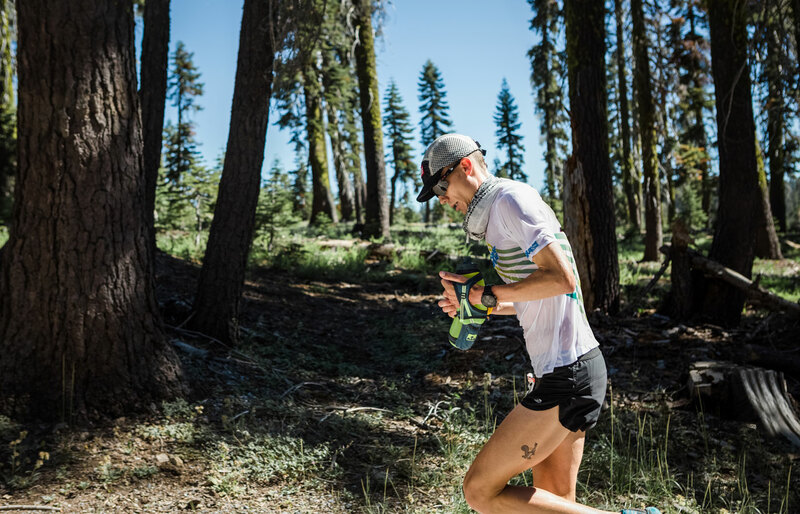 When 28-year-old ultrarunner Jim Walmsley had a commanding lead at Mile 78 of the 2018 Western States 100-Mile Endurance Run, it wasn’t the first time. It wasn’t even the second time. 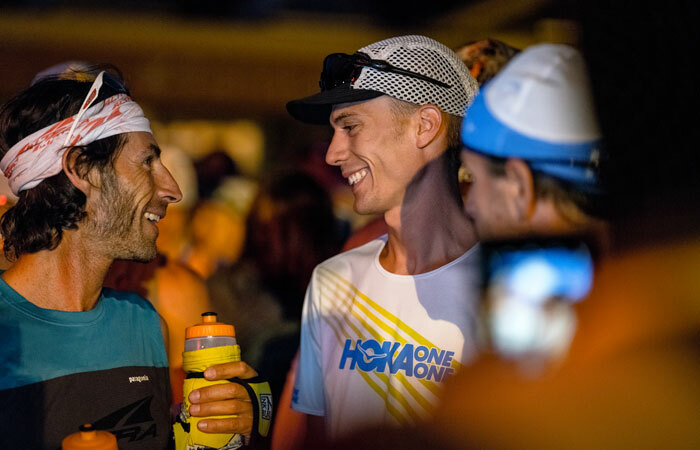 The race marked the third year in a row that Walmsley looked poised to top the field at what’s known as, arguably, the most competitive 100-mile race in the world. But 2016 and 2017 didn’t end up the way Walmsley had hoped, or predicted. “I’m pretty well-known for coming in 2016 and being pretty frank with my goals,” said Walmsley. That year, the confident runner predicted a dominant performance, a race win, and a new course record…though he had never done a 100-mile race. In the 2016 race, he was amazingly on track for all three through mile 93—just 7 miles from the finish line—when a wrong turn left him defeated. He staggered to the finish to place 20th. 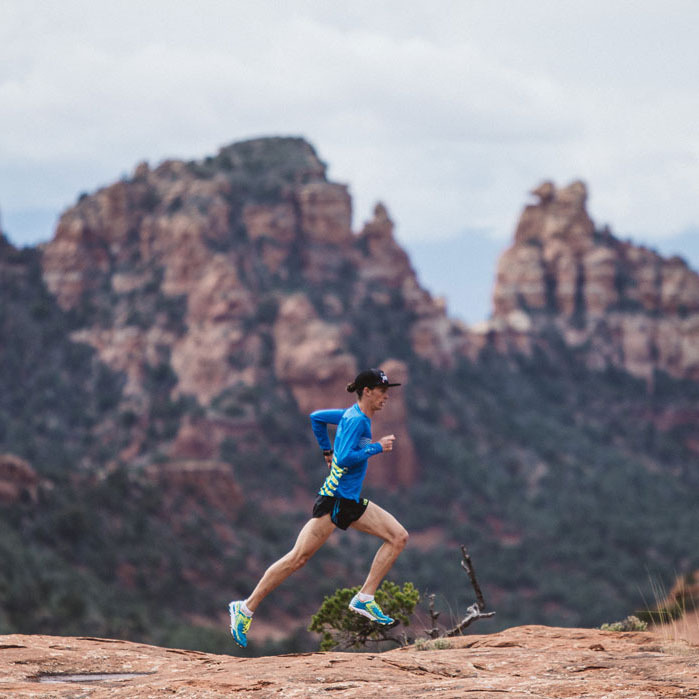 Fired up for redemption, the Flagstaff, Arizona-native showed up in 2017 raring to go. But the heat, and his stomach, ended up wreaking havoc on his race. “I would go long stretches without eating and then I’d eat too much,” he said, looking back. “I think that gave my stomach a little more of a jerking reaction.” After fighting through nausea, vomiting, and overall suffering for miles, Walmsley dropped out of the 2017 race at Mile 78. Again, he had been in the lead. Walmsley had every reason to think he’d succeed. He clearly had the speed, and the experience—both good and bad—on the challenging course. And, in the spring of 2018, Walmsley started working with CLIF Bar’s Registered Dietitian Nutritionist and Craft, Quality and Innovation Product Designer to dial in a nutrition and hydration plan. 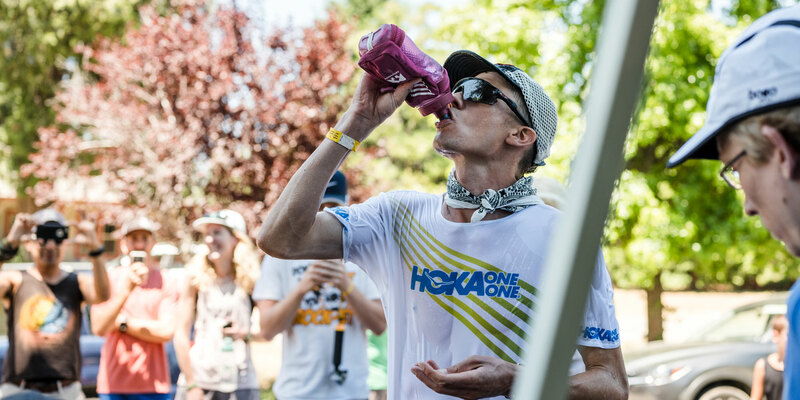 The goal was to get to the bottom of the GI distress that ended his 2017 race, and dial in his fueling and hydration for a successful go in 2018. On Clif Bar nutritionist, Jessica Chon’s recommendation, Walmsley trained his gut leading up to race day by drinking and eating large amounts before long runs. He also began seeing success with ingesting one, 33-calorie Salted Watermelon CLIF® BLOKS™ Energy Chew roughly every 20 minutes (which have the added benefit in hot weather of two times the sodium of other flavors) while training in the hot canyons on the Western States course, which Chon said would be a helpful “steady stream of sugar” for energy. 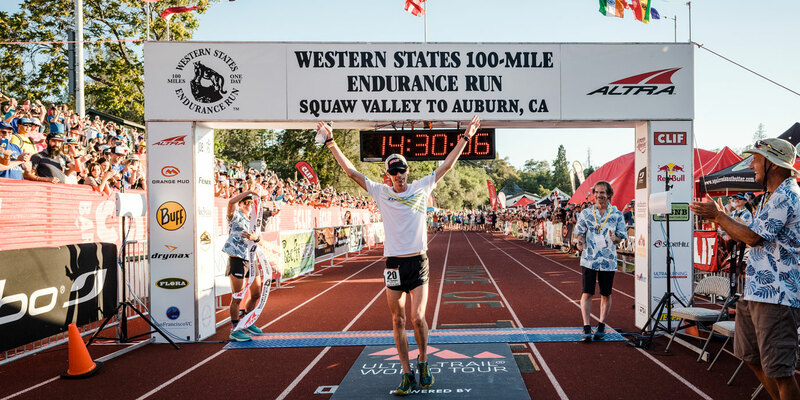 Western States is one of these just legendary races, and when you can get a win you go down in history, and to do it in this fashion, the way it happened is just, you can’t ask for more. 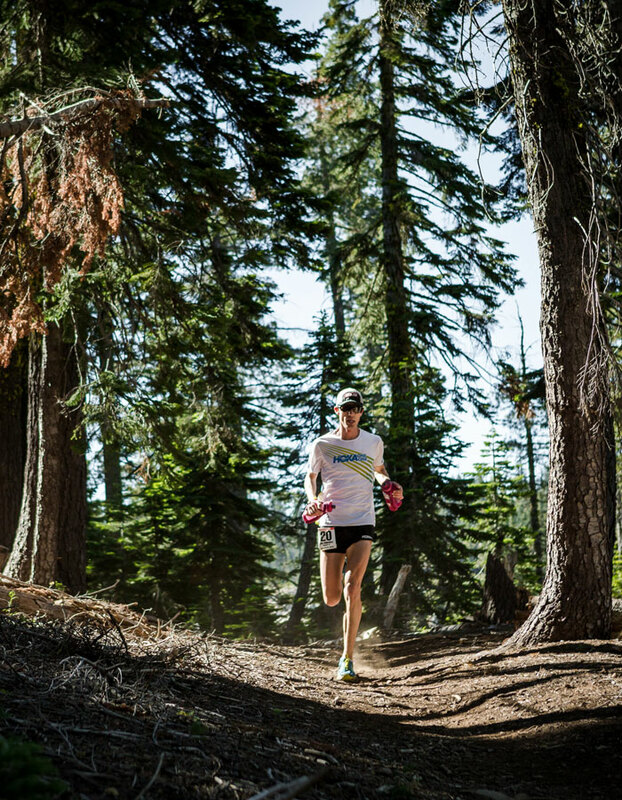 Walmsley went into the 2018 Western States 100 armed with smart hydration and fuel. 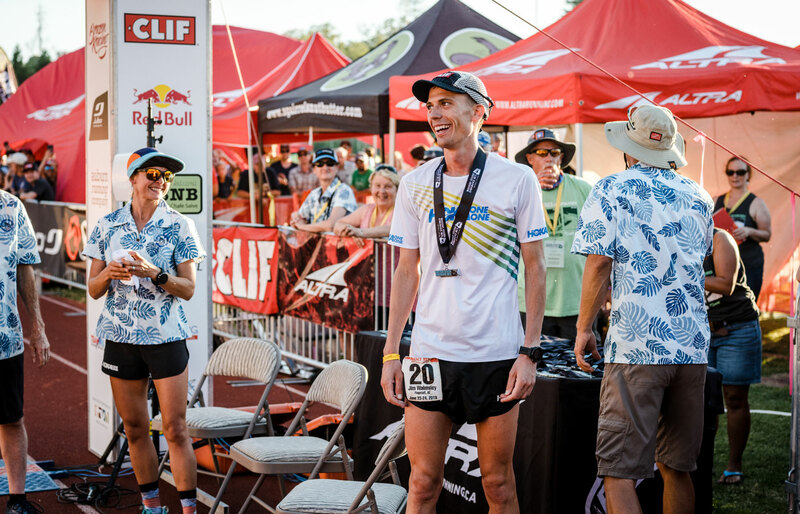 As part of CLIF Bar's mission to create personalized nutrition planning for optimum performance and overall health, Walmsley had his DNA tested for various markers, like his personal carbohydrate metabolism, protein metabolism, and how he handles caffeine. 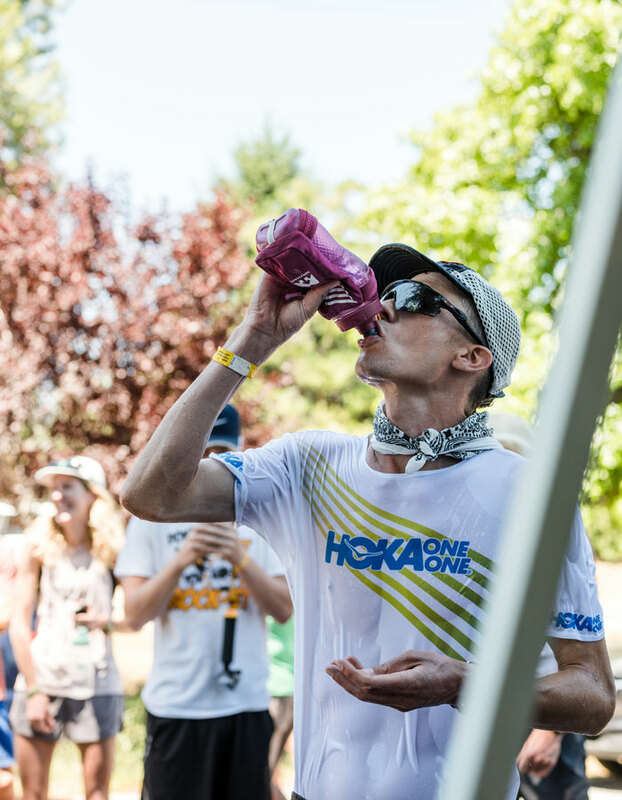 The findings, as well as the fact that it gets dang hot on the Western States course, helped lead Walmsley to use specially pre-measured 100-calorie servings of CLIF® Hydration electrolyte drink mix in both of the 22-ounce water bottles bottles he carried. He sipped from the bottles frequently instead of having large amounts at once, and benefited from the constant hydration and calorie intake. "The only downside," says Craft, Quality and Innovation Product Designer, Mike De La Cruz, "was that he'd occasionally squirt himself from the bottle to stay cool, which got a little sticky,"
Walmsley also doused himself in non-sticky water. And, he again ran fast. And that he did. 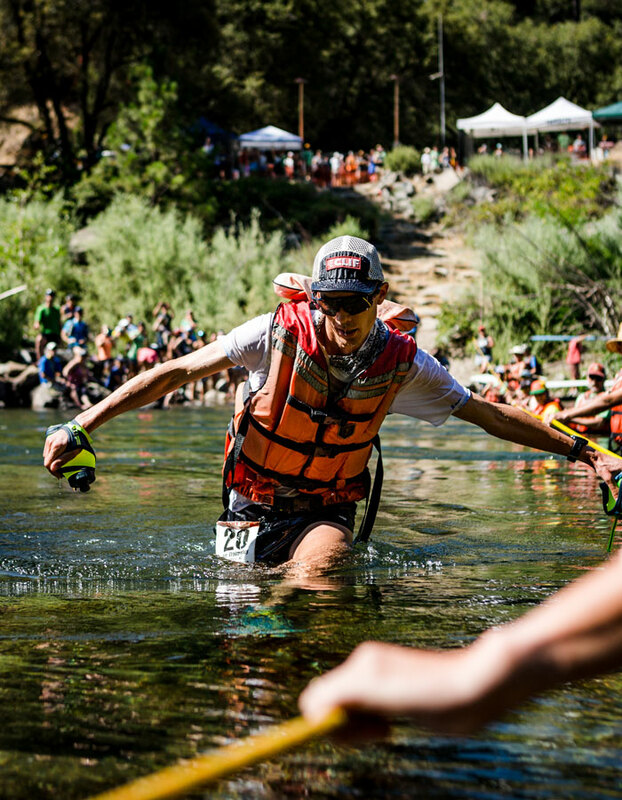 He says he “clicked off” the miles after Forest Hill, where the course descends into the American River Canyon on a section known as “Cal Street.” He hit the Rucky Chucky River Crossing at Mile 78 feeling strong and on record pace. “From there, you’re starting to smell the barn,” he said. The barn, in this case, was the finish line on the track of Placer High School. It’s where family, friends and other spectators await racers and witness the emotion, drama and thrill of competitors finishing the storied 100-mile race. And it’s a scene that had eluded Walmsley in his two previous attempts. But this year was different. “At No Hands Bridge (Mile 96.8), my crew handed me a bottle and I just ripped up Robie Point and just brought it home,” he said. Walmsley crossed the finish line in 14:30:04, winning the race and setting a new course record by 16 minutes. “I felt like I really got the most out of myself and that’s probably the most rewarding thing,” he continued, “for the elites, down to anyone out there trying to accomplish their goals."